Samsung: What Don’t They Do? There are few companies in the world with a more diverse range of products than Samsung. This electronics giant makes all sorts of products. It pursues many markets aggressively, including ones it hasn't much experience in. When the company first entered smartphones, it stumbled a bit. Its latest efforts are competent. Samsung has been using that experience to make tablet PCs. 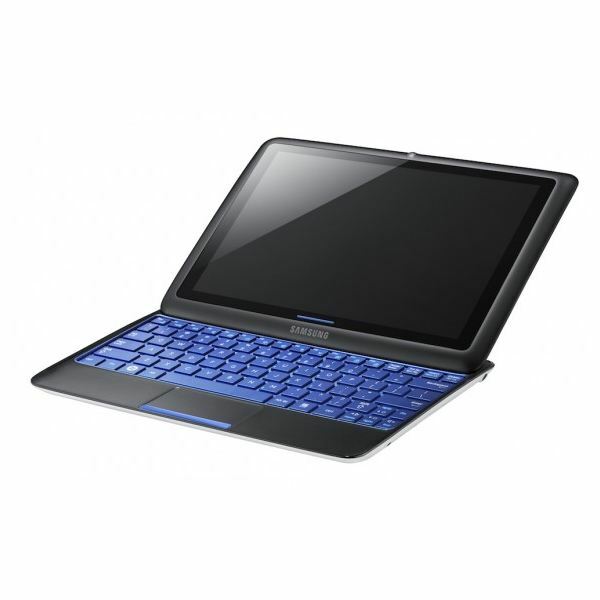 The company also has a wide range of laptop products from which it can draw information. This combination of experience is starting to condense in the current and future line of Samsung tablet PCs. It's somewhat surprising that Samsung is the only company that's released a true iPad competitor so far (though the Motorola Xoom is right around the corner). After all, while Samsung has a lot of experience making smartphones, none of their products have taken off in the same way as the iPhone or even some competing Android phones. That hasn't kept Samsung from putting everything it can into the development of the Samsung Galaxy Tab, however. This 7″. Android tablet has a slim frame. The smaller physical size of the display gives it unique characteristics. Movies and games are naturally a bit less impressive on the Tab than they're on the iPad. The Tab is lighter and easier to carry around. Despite the smaller size, the Tab actually has a slight performance edge over the iPad because it offers twice as much RAM. Both devices have the same ARM processor, however. Another advantage of the Tab is the rear camera, making it possible to take photos with this tablet PC. While obviously too large for use as a camera phone replacement, the Tab's rear camera takes crisp photos and is a nice extra. The Tab is currently available with 3G and WiFi. Purchasing with a 3G plan will reduce the price. Sign you up for a contract with the carrier you purchase from. The Tab usually sells for $600 without a contract. Haven't heard of this one? That's a shame, because it's one of the most powerful, compact and awesome Samsung tablet PCs currently available. Okay –. I lied just then. 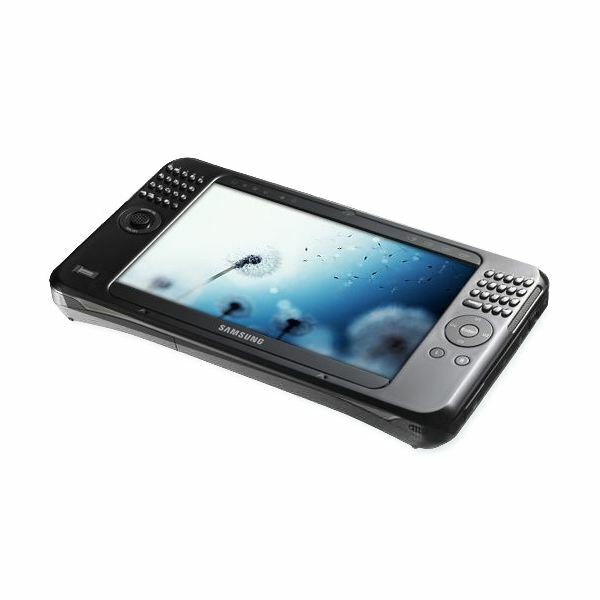 The Samsung Q1 ultramobile PC is actually an older product that was made by Samsung before the tablet craze really gained steam. it's a 900 MHz Celeron processor, an 80GB hard drive. 512MB of RAM. The display is a 7″. Touchscreen that can be used with your fingers. It's really best with a stylus –. This mini-PC uses Windows XP Tablet Edition, after all. Realistically, this product doesn't have much use. It's in the strange portion of a product's lifecycle where it's no longer produced. Some stores still have it available –. Have jacked the price way above the original MSRP. The ASUS Eee Slate EP121 is a more modern and better executed spin on this concept. If you want a Windows compatible table PC, that's the product you want. 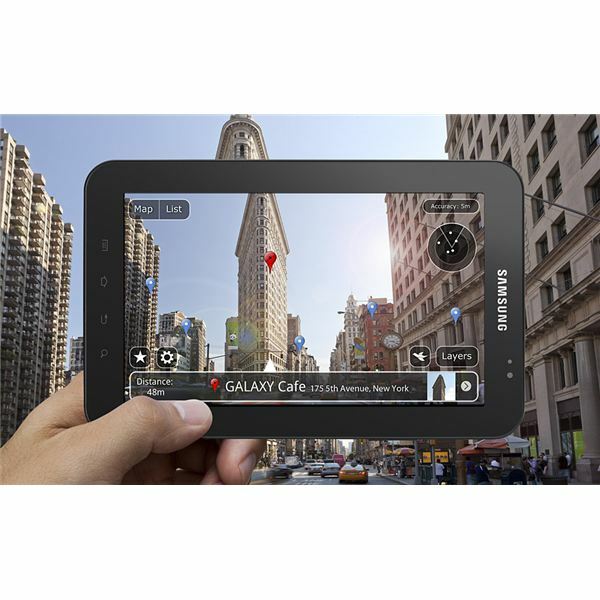 Samsung Tablets: Beyond the Galaxy TabIf you’re looking for a Samsung tablet you no doubt have considered the Samsung Galaxy Tab. But what if you’ve decided that a pure tablet isn’t for you? If so, you should consider another upcoming Samsung tablet called the 7 series. Now that we've covered the Samsung tablets that are already on the market, let's take a look at one final product that's not yet available. Was announced at CES. Of course, I'm talking about the Samsung 7 series sliding tablet, a new product is trying to combine the portability of a tablet with the usability of a laptop. This is an idea that many companies are putting a spin on. It comes from an obvious and legitimate about how useful tablets really are. While tablets seem great for media, the lack of a keyboard makes it hard to type anything larger than an email. The Samsung 7 series gets around this by providing a slim slide-out keyboard that can retract completely into the chassis of the device. Samsung's 7 series will be shipping with Windows 7, not Android, which seems to suggest that it'll be more PC and than tablet. This suggestion is reinforced by the product's Atom processor, 1366×768 display resolution and 32GB to 64GB of flash memory. All things considered, this new Samsung tablet really has much more in common with a convertible tablet netbook like the Lenovo S-10t or the ASUS Eee PC 101MT than it does with a pure tablet like the Samsung Galaxy Tab. Not all of the details are ironed out. The current rumored asking price is $699. That seems unreasonably high. Samsung will probably be forced to lower it some before release. It also isn't clear when exactly the product will be released, although I'd expect it to be around by the summer. The Samsung Galaxy Tab, Samsung Q1 and Samsung 7 series make up the complete Samsung tablet lineup. So you might be wondering –. Which should I buy? The Q1 is obviously out. It's an older product that was niche at the time and looks positively ancient compared to modern tablets. The few remaining available products are outlandishly priced, as well. That leaves the Galaxy Tab and the 7 series. Of the two, I think the Tab is going to be the better device. The 7 series is interesting. Windows 7 on a netbook isn't particularly quick. Windows 7 also doesn't have great support for touch input. It was built from the ground up for a keyboard and mouse, not something as imprecise as a fingertip. Early indications are that the Galaxy Tab and 7 series will have the same pricing, which further reinforces my love for the Tab.